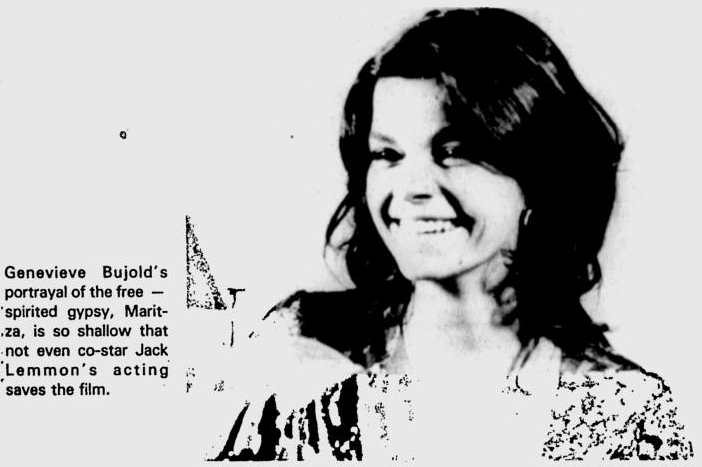 In 1976, Genevieve Bujold co-starred with Jack Lemmon and James Woods in Alex & the Gypsy. 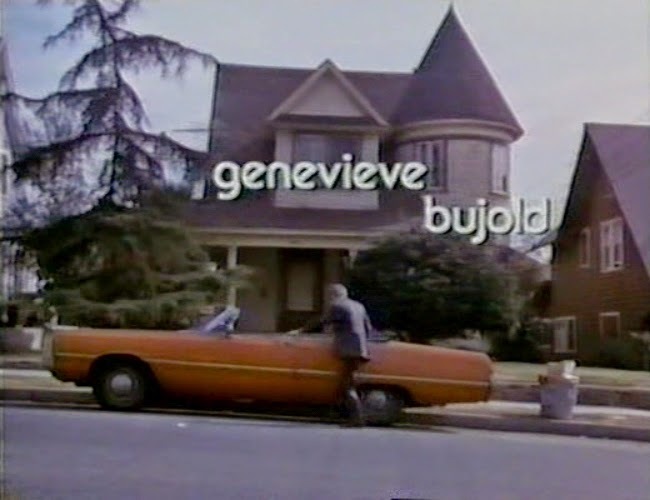 The film received incredibly mixed reactions from critics. Some praised it for being quirky, while others panned the movie for being trite. Regardless of the range of feelings expressed by critics, audiences didn't turn out in droves, perhaps because of the lack of strong advertising or maybe people just didn't think it looked very good. 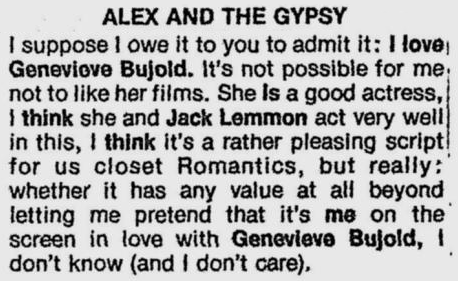 Whatever the reasons, Alex & the Gypsy has remained somewhat of a curiosity since its 1976 release. It exists to be seen but even now people just aren't drawn to the film. 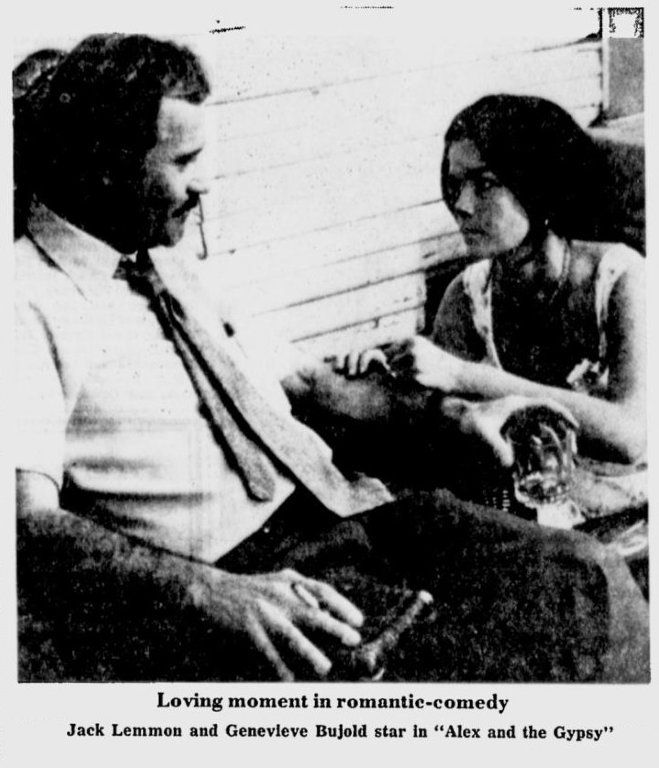 Alex & the Gypsy boasts a very solid cast led by Jack Lemmon and Genevieve Bujold, with a young James Woods supporting. These talented performers bring a great deal of energy and enthusiasm to their respective roles. The film deals with somewhat esoteric topic of gypsy communities in North America and it bounces back and forth between two time periods years apart (sometimes confusingly so). 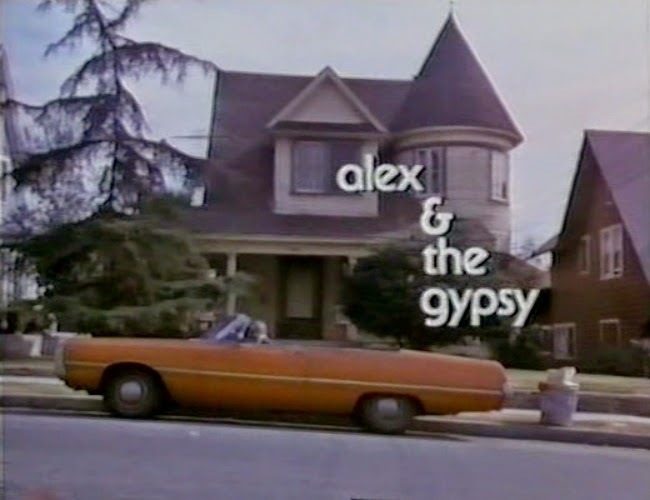 Despite all of these unique elements, Alex & the Gypsy is most likely a love it or hate it affair for most people...just as some professional critics found it cloying while others found it charming. Good or bad, fans of any of the actors featured in the film should probably take a look at it. Check out some promotional photos from Alex & the Gypsy here.